Immerse yourself in the most comprehensive range of swimwear and swimming accessories you’ll find anywhere with Wiggle’s dedicated swimshop. Dive into the vast range of mens and womens swimming costumes, wetsuits, swimming shorts, and jammers, from performance grade to club level, and including attractive leisure options. 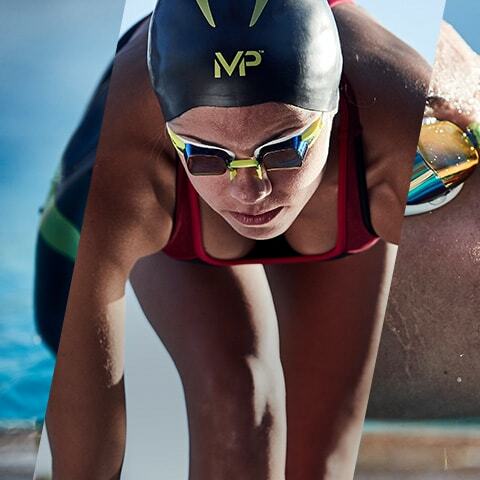 From the latest swimming goggles - ranging from budget to professional - to quality swim bags perfect for quick dips or elite triathlon stages, Wiggle’s choice of top brands and exceptional prices makes it an essential stop for all things swim.